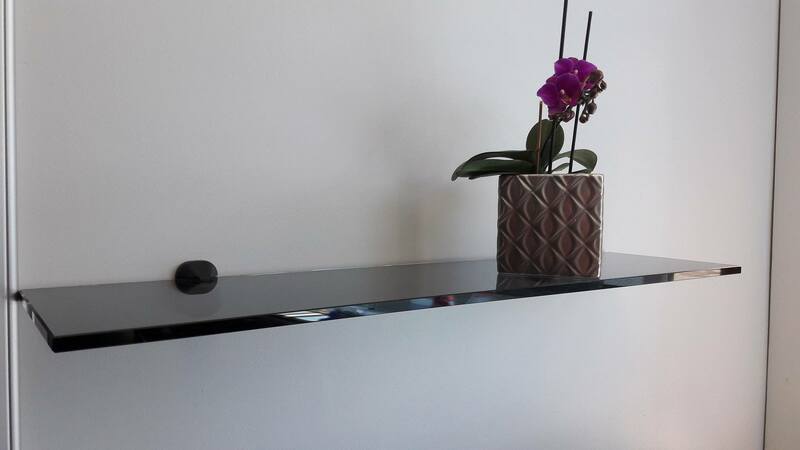 Tinted glass adds a subtle hint of colour to table tops, shelves, floor glass or balustrades. 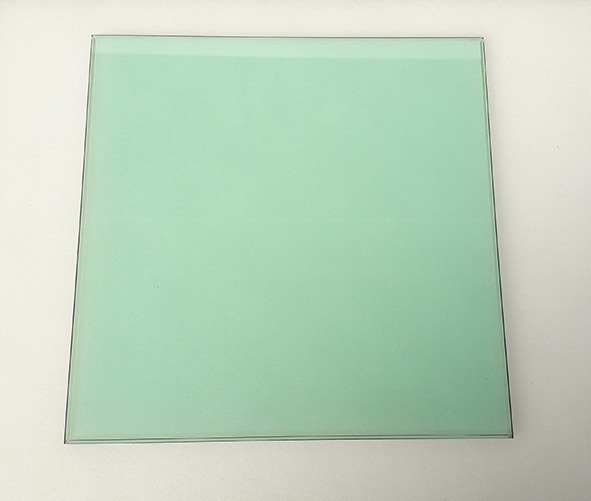 Float glass (glass in it’s rawest manufactured form) contains small amounts of Iron Oxide which gives a slight green tint when its viewed from the edge. 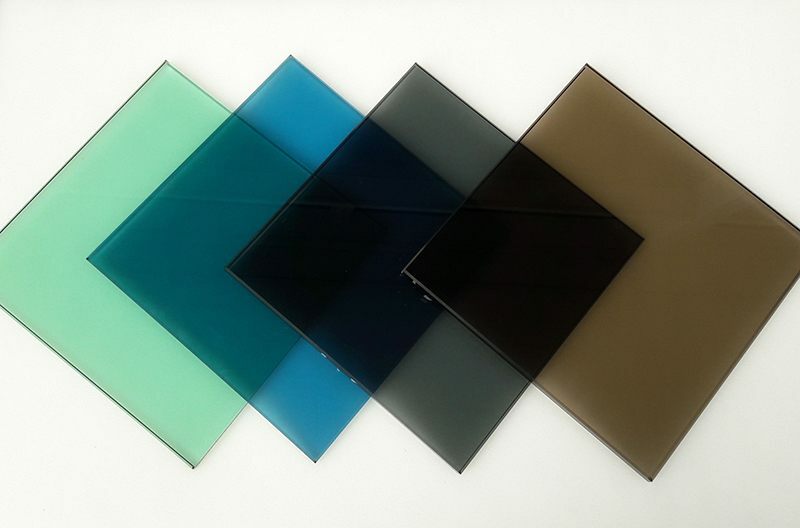 By adding different colour pigments to the glass during production, a selection of standard tints can be produced. 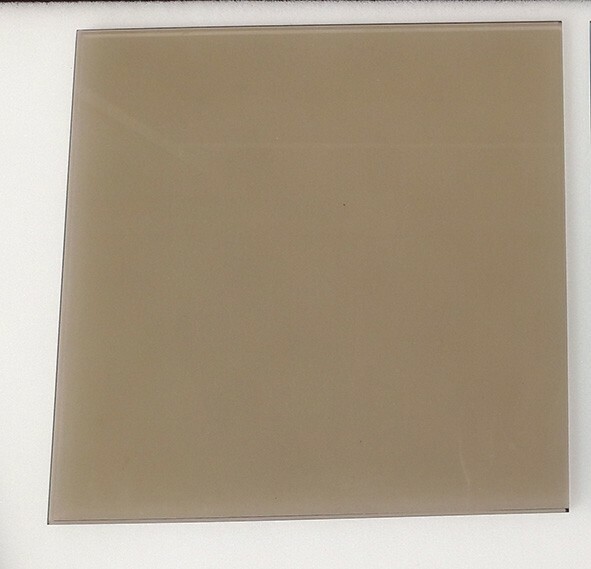 Tint colours include green, blue, grey and bronze. 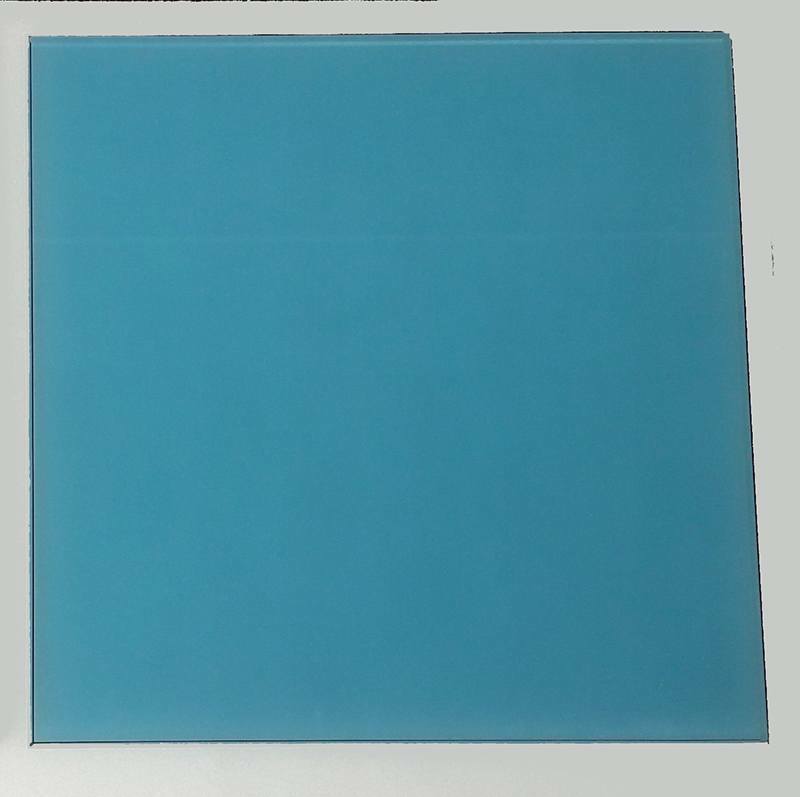 The density of the tint colour increases as the thickness of the glass increases. 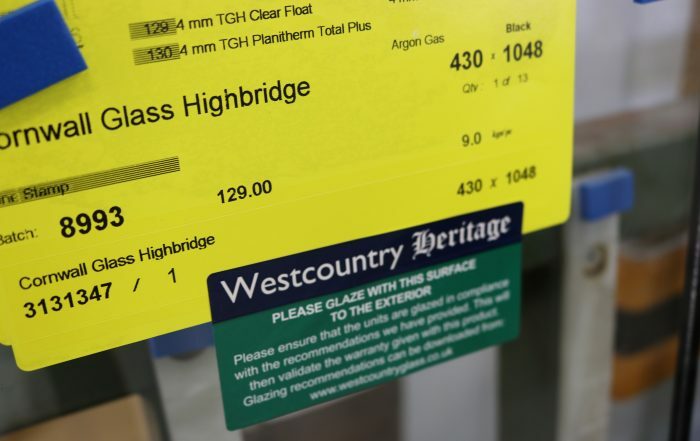 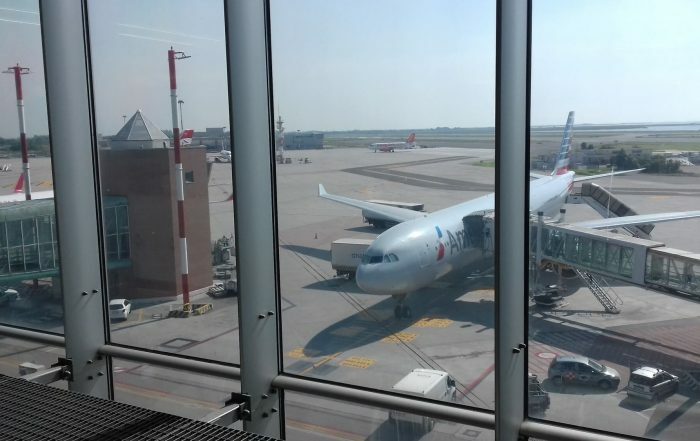 Tinted glass also absorbs heat due to its reduced light transmission so we recommend that it is toughened. 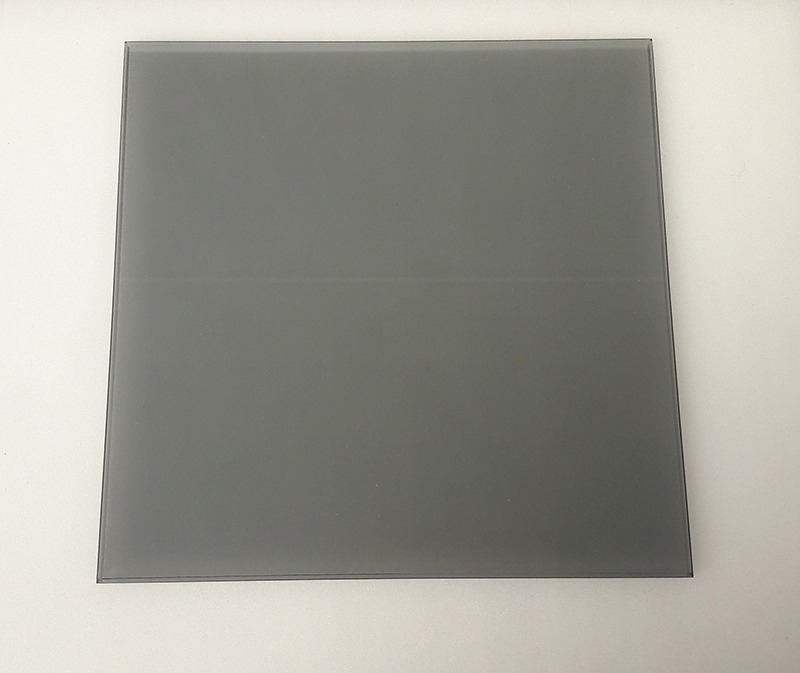 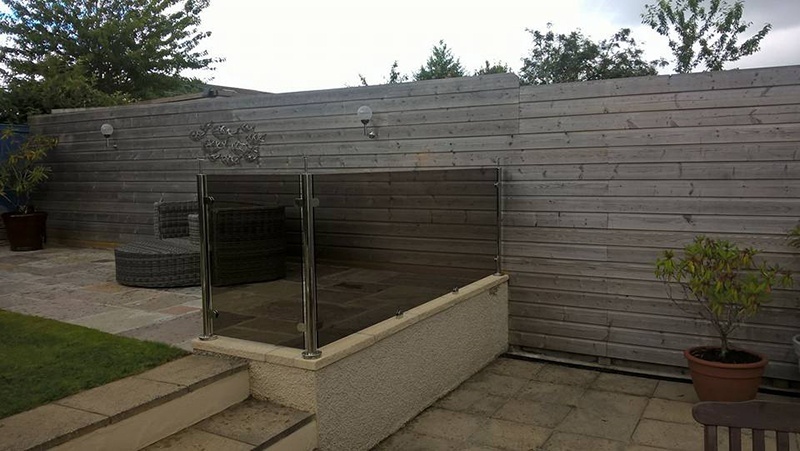 We recommend that you visit your nearest branch to view any tinted glass before ordering as it may appear different when viewed in different light settings. 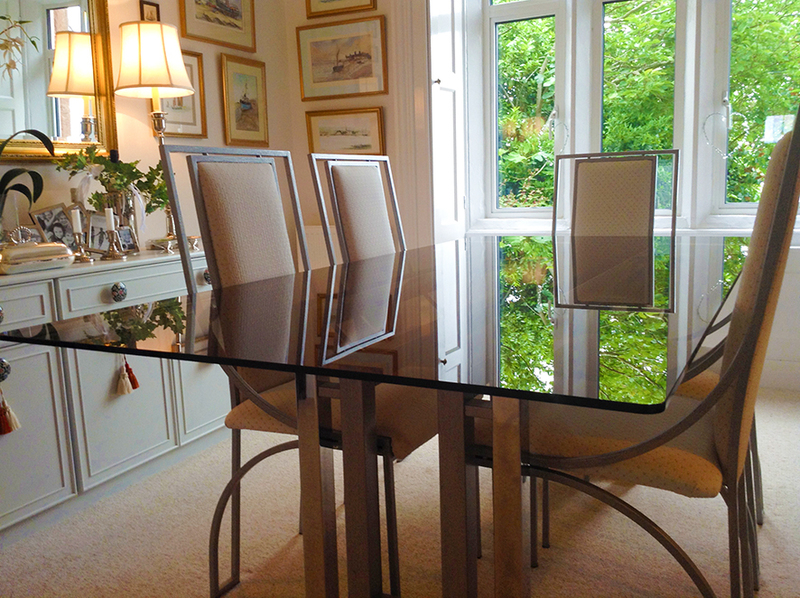 Please feel free to ask us about the best tinted glass for your home.